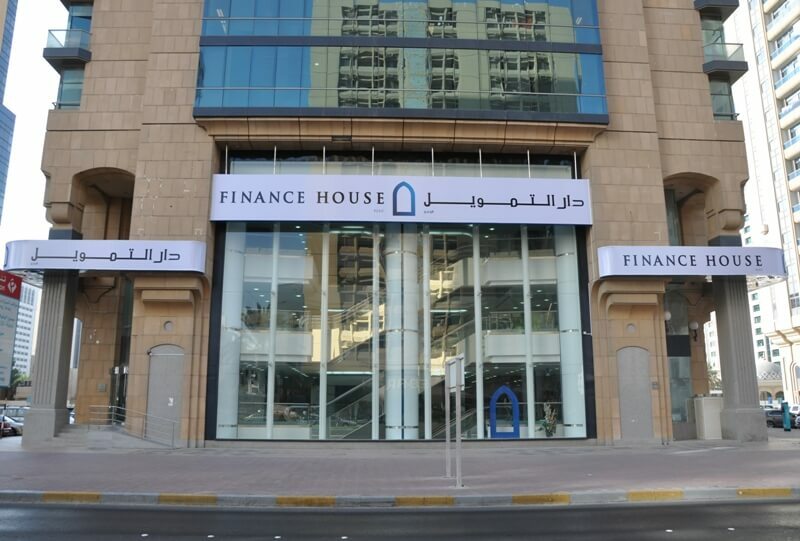 Abu Dhabi, 28 April 2016 - Finance House PJSC (FH) has registered a robust consolidated net-profit of AED 25.54 million in Q1 2016, compared to AED 25.53 million earned during the first quarter of the previous year. Net Interest Income, income from Islamic Financing and Investing Assets and net income from Perpetual instruments jumped by nearly 32% to AED 58.09 million compared to AED 44.07 million in the same period last year, on the back of a steady growth in the loan book and planned additions to the fixed income securities portfolio. Net Fee & Commission Income earned in Q1 2016 rose by 20% to AED 11.30 million compared to AED 9.41 million in Q1 2015, mainly on account of higher processing fees on new commercial lending facilities and increased volumes of unfunded business transacted by corporate clients. Net Investment Income from a well-diversified investment portfolio increased by 8.7% to AED 28.91 million in Q1 2016 compared to AED 26.60 million in the comparable quarter of the previous year. Other Operating Income was higher by circa AED 16 million, primarily on account of robust recoveries in the commercial lending portfolio against which loan loss provisions were held. As a combined result of the above, Total Operating Income for Q1 2016 soared by nearly 50% to AED 118.89 million compared to AED 79.35 million in Q1 of the previous year. Net Loans & Advances including Islamic Financing & Investing Assets grew by 10.57% to reach AED 2.20 billion as of 31 March 2016, compared to AED 1.99 billion at the same time last year. Notwithstanding this steady pace of loan book growth, the Credit Portfolio to Stable Resources ratio at the consolidated level as of 31 March 2016 stood at a remarkably healthy 76.7%, reflecting the Group’s cautious and balanced approach to asset/liability growth. Total operating expenses at the consolidated level were higher by 11.83% in Q1 2016 compared to the same period last year mainly on account of hiring new employees and higher establishment costs, in line with increased business volumes across major business segments. Despite the absolute increase in Total operating expenses, the Cost/Income ratio dropped by nearly 15 percentage points to 42.41%, signifying substantial improvement in overall operating efficiency across the Group. FH’s loan loss provisioning policy continues to be conservative. Bearing in mind the current economic climate and the likelihood of potential adverse impact on credit portfolio quality going forward, we have taken additional loan loss provisions in this quarter, as a precautionary measure. In line with its conscious approach to maintain abundant liquidity at all times, FH’s Liquidity position as of 31 March 2016 remained robust with Cash & Cash Equivalents accounting for 14.19% of Total Assets. Furthermore, a comfortable Capital Adequacy Ratio of 25.4% at the consolidated level as of 31 March 2016 provides ample room for sustained asset growth in the near future. In January 2016, FH’s investment grade corporate credit rating of “BBB-“(Long Term) and“A3” (Short Term), both with a “Stable” outlook were reaffirmed by Capital Intelligence (CI), an internationally reputed credit rating agency. “We are proud to maintain this investment grade credit rating for three consecutive years, despite challenging economic conditions- locally & globally” stated Alqubaisi. “We remain confident that our strategy of continuously seeking and addressing profitable niche segments will enable us to continue generating healthy returns to our shareholders on a sustained basis” concluded Alqubaisi.